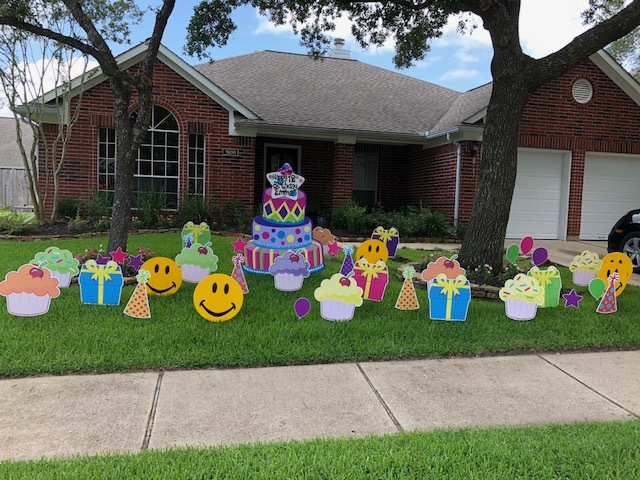 Birthday Yard Packages — One Sign Day: New Baby and Birthday Sign Rentals Houston, Texas area. 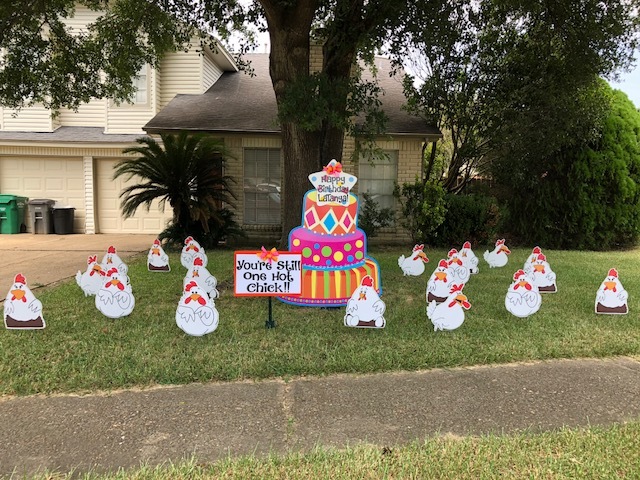 One sign day has a lot of fun ideas for any birthday. Please see the images below of a few packages we have put together with our cute and fun birthday signs. To order simply click on the image below and it will take your to that packages order form or if you would like to customize the package with contact us at our email onesignday@gmail.com or you can call us at 713-560-7268.